The equator is an imaginary line drawn around the earth equally distant from both poles, dividing the earth into northern and southern hemispheres and constituting the parallel of latitude 0°. Although there are continents and some countries that are in both the eastern hemisphere and the western hemisphere Ecuador takes pride in having a Middle of the World Monument in Quito. 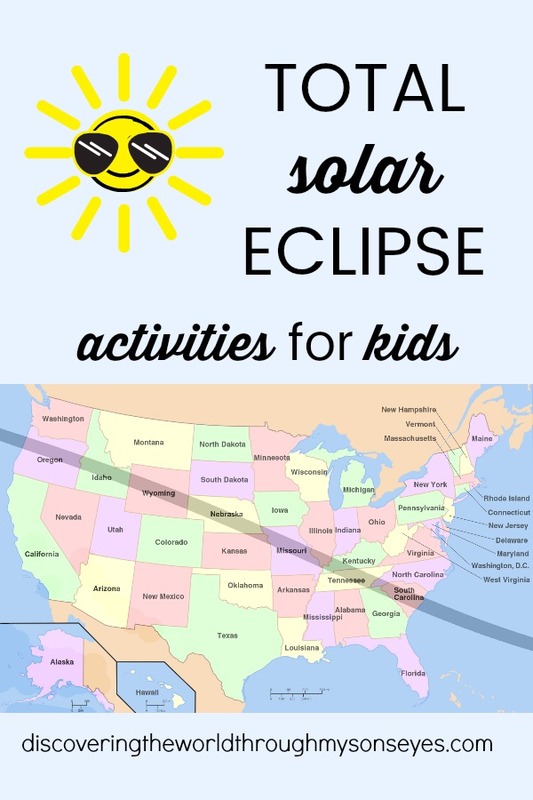 Listen ya’ll for the past year or so, I have been excitedly waiting for the first solar first total solar eclipse in 99 years that will sweep across the USA on Monday, August 21. Welcome to the 2nd annual 10 Days of a Kid-Made Christmas series hosted by Mama Miss featuring over 70+ bloggers with ornaments inspired by children’s books. Disclosure: This post also contains affiliate links, if you make a purchase through this link I will receive a small monetary compensation. Thank you! 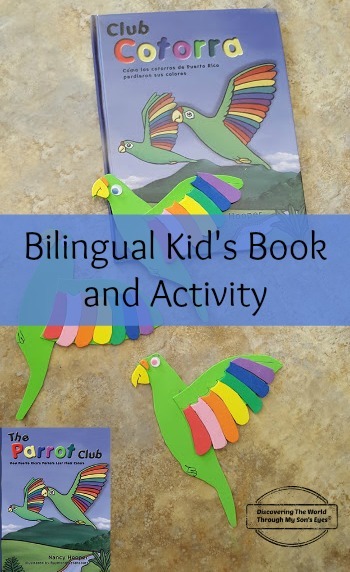 This year little one and I were inspired with the children’s book Little Acorn Grows Up. It’s the story of an acorn and how he tells each animal how he will take care of them when he grows up. 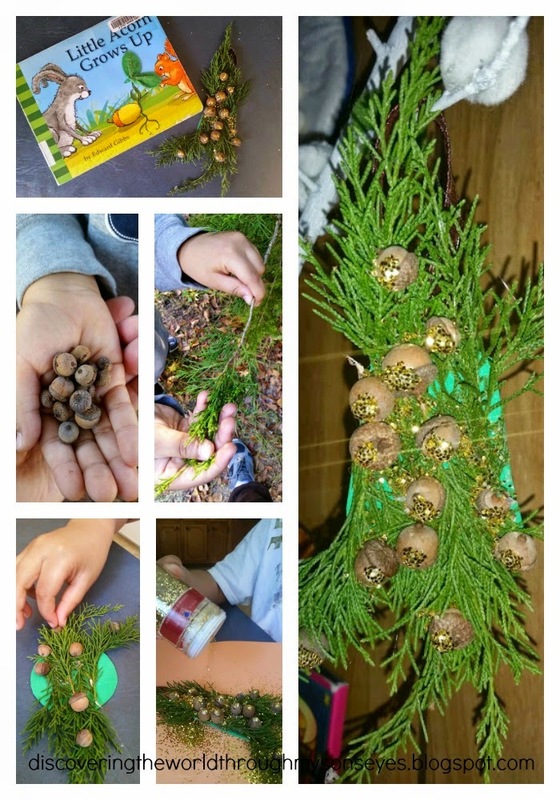 Assemble the pine needle on the foam craft, and hot glue then the acorns. Then put dabs of white glue on each acorn, and sprinkle glitter over it. Once dry, shake the excess glitter off, and hot glue a ribbon to hang. Voila! Simple as that! 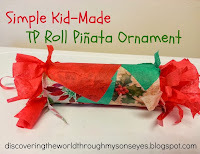 Little one had so much fun making this super-easy kid ornament! He got to go on a nature hung! Looking for acorns, and pine needles. Initially we thought of making a small wreath, but the way he assembled the pine needles, it ended up looking like a tree! 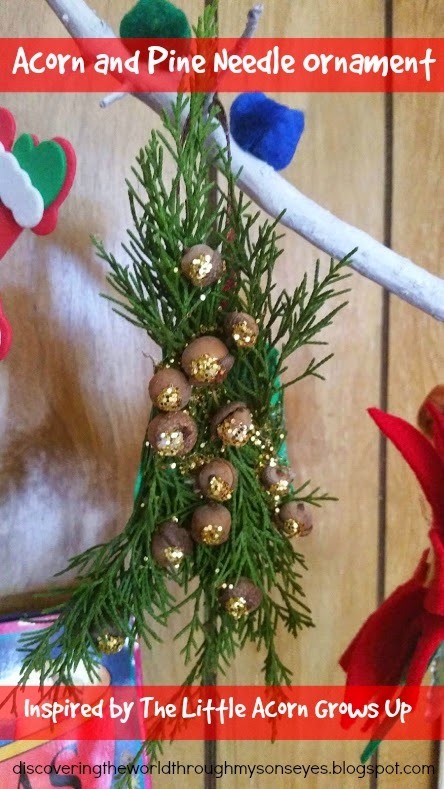 Looking for more ideas on ornaments? 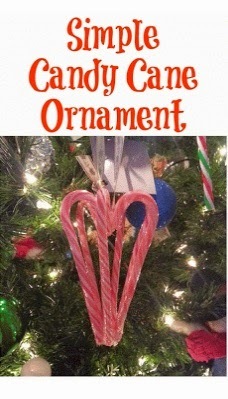 Check out these wonderful bloggers posting their ornaments today, and link-up your own kid-made ornament! 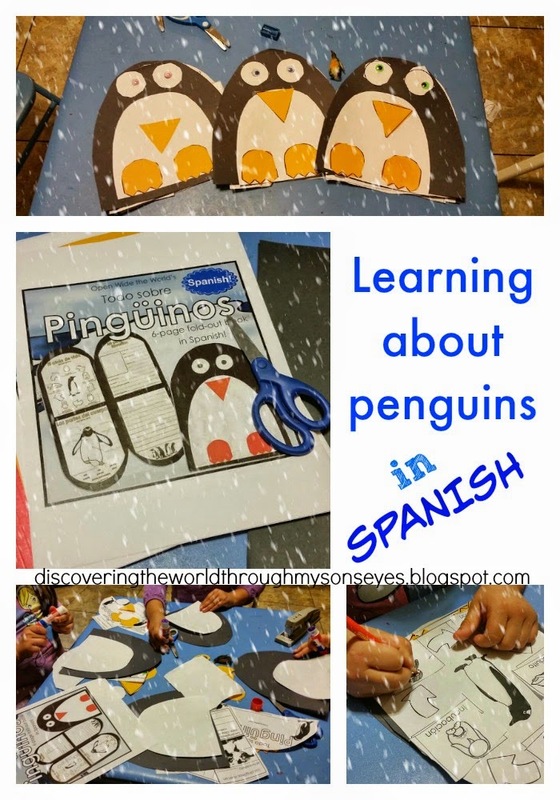 During this summer we had tons of fun, and I also sneaked in some Spanish learning as well! 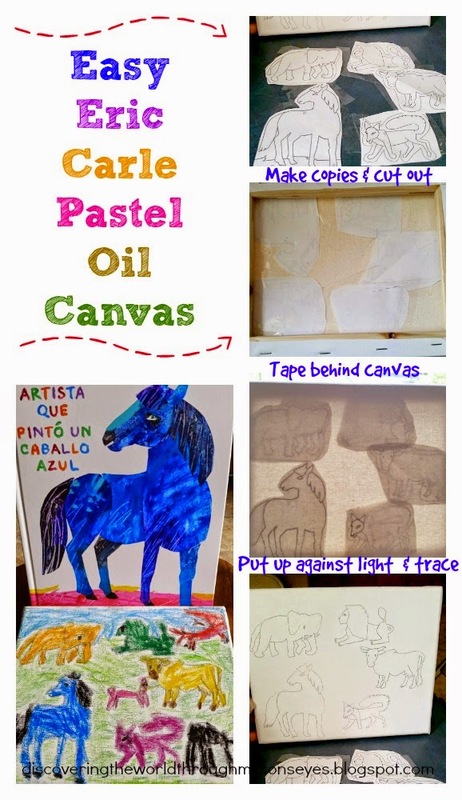 We read Eric Carle’s The Artist Who Painted a Blue Horse (El artista que pinto un caballo azul (World of Eric Carle) (Spanish Edition)) although perfect for early literacy skills (ages 1-3 yrs. old) it is also ideal for early Spanish readers. During little man’s past birthdays we’ve never really had a piñata. 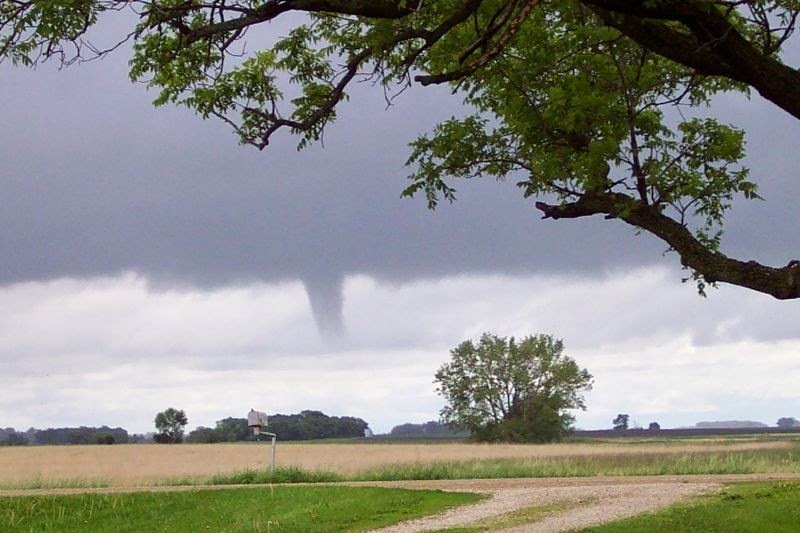 Shocker! I know! I guess I was intimidated by the whole papier maché method that I didn’t venture into trying it out. Until, I saw my wonderful friend Jody from Mud Hut Mama’s super, easy to do papier maché leopard piñata! Since we’re doing a Survivor theme, yes, like the reality show Survivor. I thought we can make a jungle animal piñata so it can go with the theme. Both hubby, and little one are huge fans of the show! But, instead my child insisted on a bunny rabbit!!! I was like really? Daddy tried to persuade him but he was adamant that he wanted a bunny rabbit. Of course, it’s his birthday….so a rabbit piñata was in the works. I followed Jody’s instructions to a tee! I read her post like 10 times before we ventured into making the piñata, and this is the result! This was a collaborative effort between my child and I; and I must say that it came out nice. Little man loves it!!! We used a recycled fruit pouch cap as the nose, for the ears and teeth I used craft foam, and we glued googly eyes. We used pipe cleaners for the whiskers, and of course, cotton balls! The process was quite messy, but fun!!! The really fun part was painting it, and turning the hardened papier maché into a bunny rabbit! 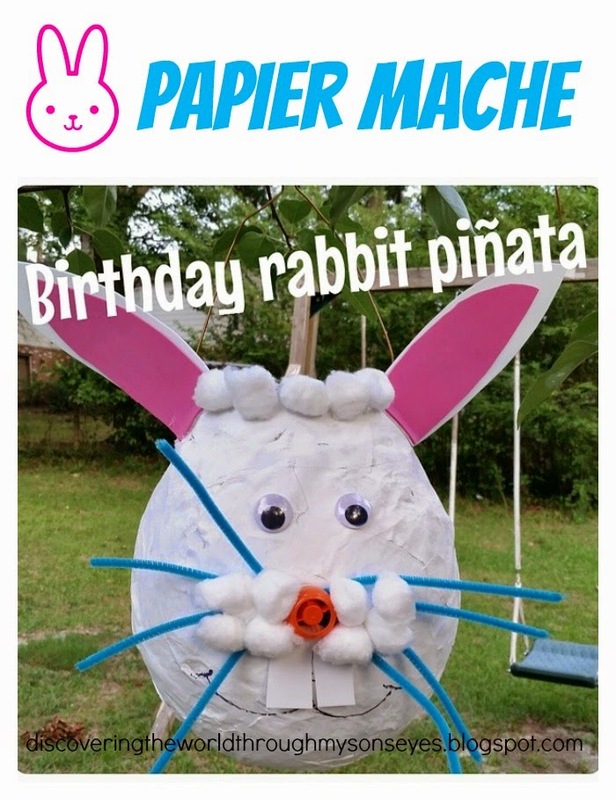 This is such a cute piñata that you can use for birthdays or even Spring and Easter celebrations. 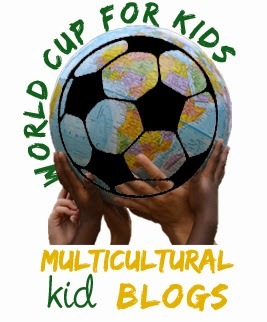 This post is part of the Multicultural Kid Blogs World Cup Series for Kids. 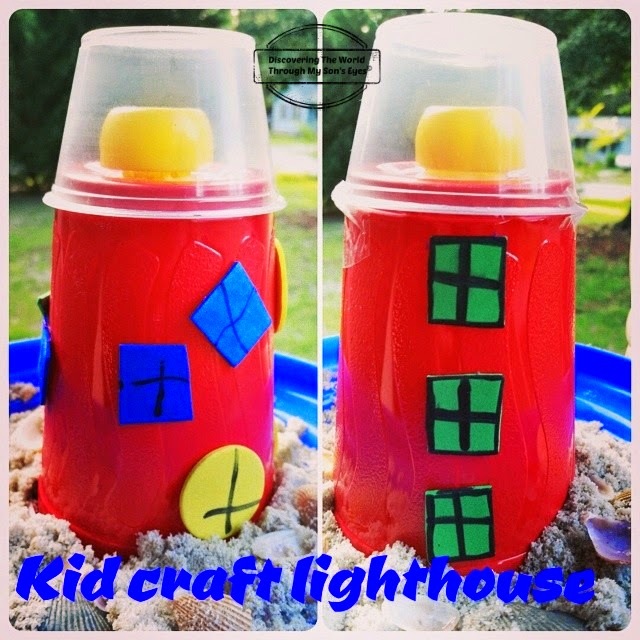 For each day that the United States soccer team plays during the FIFA World Cup I will be sharing with you an interesting fact and craft about the U.S.
Today’s post is about U.S. Lighthouses, and a simple lighthouse craft activity for children. 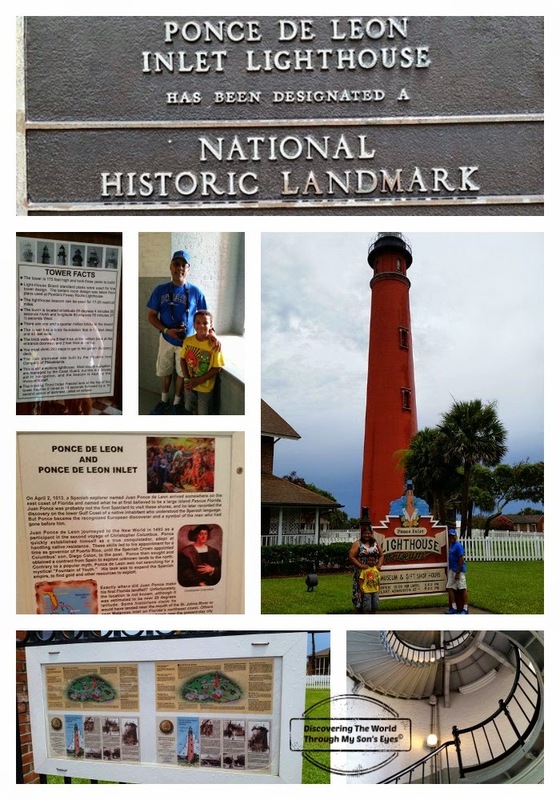 During a recent visit to Florida we had the opportunity to visit the Ponce Inlet Lighthouse in Florida. It was our first time visiting a lighthouse. We actually climbed the 203 steps to the top of the lighthouse! It was a beautiful experience, we were tired, but the view from atop was priceless. 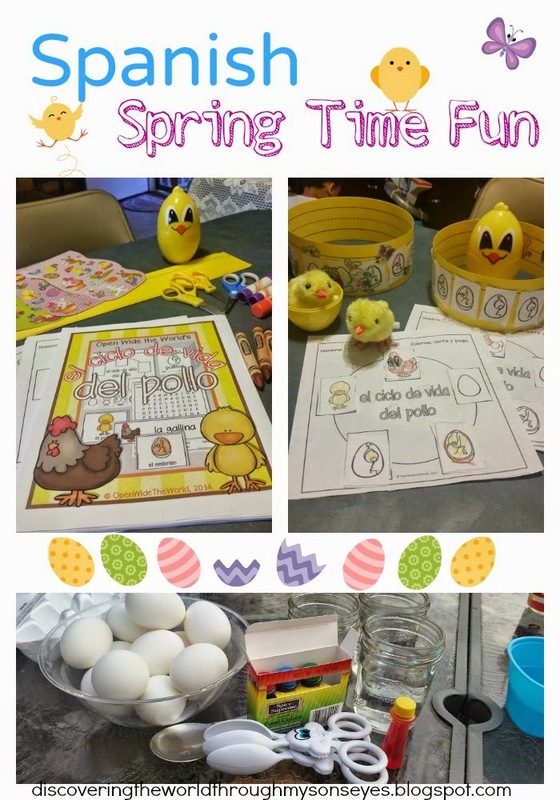 Hope you’ve enjoyed this post, and I can’t wait to share more kid-friendly post representing the U.S.A. 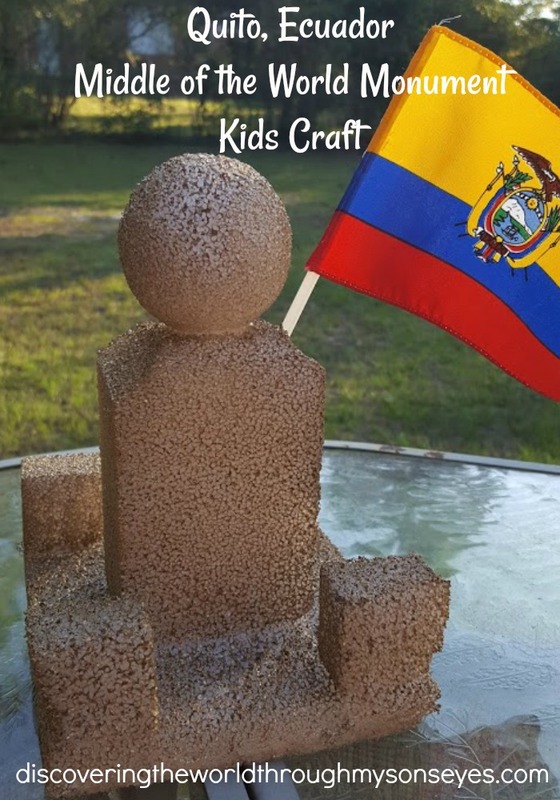 Looking for more ideas during the World Cup please check the Multicultural Kids Blog World Cup for Kids Pinterest page. You can also read more about other nine incredible lighthouses in the U.S. here. Since this post is also for the Multicultural Kids Blog World Cup Series here are some Instagram pictures of the Ghana vs. U.S.A game today! U.S.A won today’s game! Gooooooooooooooooooal!!!!!!!!!!!!! 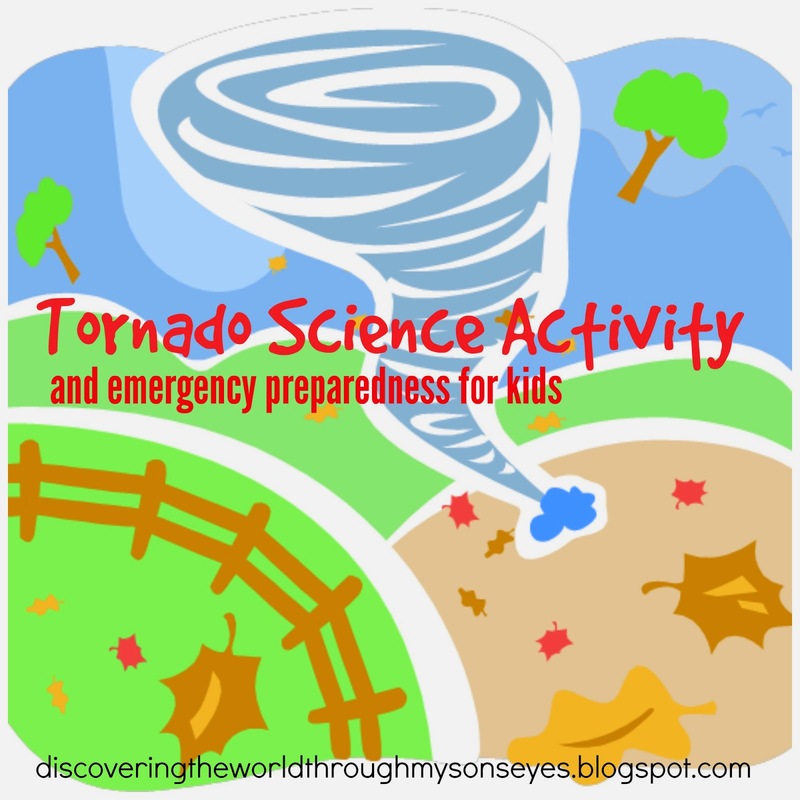 Linking up to the After School Linky Party Week 25 hosted by The Educators’ Spin On.